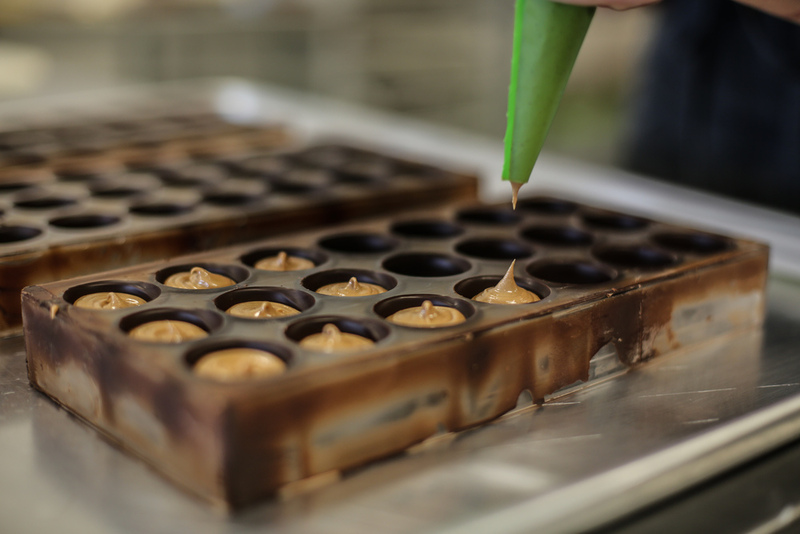 Matchmaker Chocolates brings the Nashville area small batch hand crafted chocolates and confections. 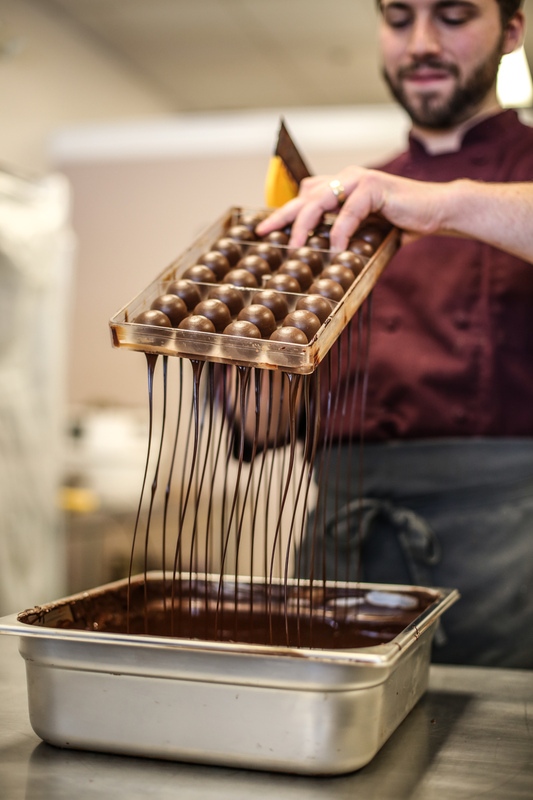 Matchmaker Chocolates is a family run chocolate shop in Madison, TN. Every detail is carefully considered and executed by husband and wife team, Derek and Kayla May of. 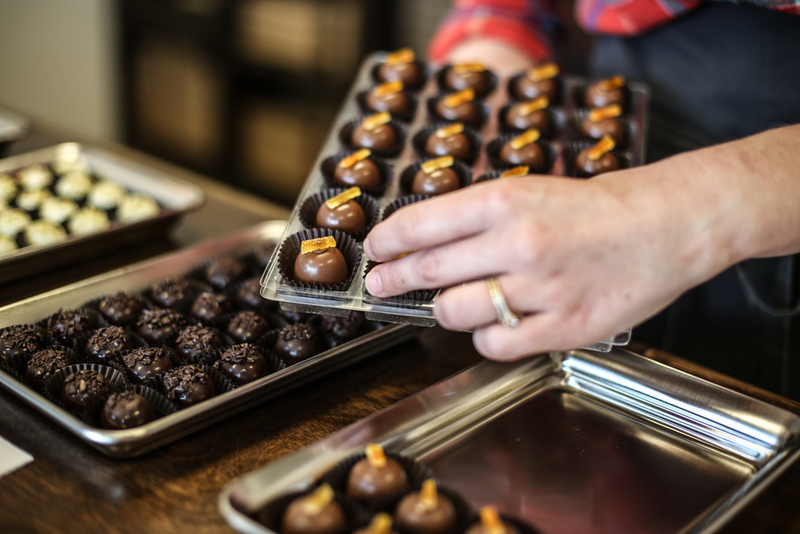 Matchmaker Chocolates works with local businesses to create custom hand-crafted confections, and strives to provide a unique product for each of their clients. All retail orders must now be placed through email or by phone. We would love to hear from you!